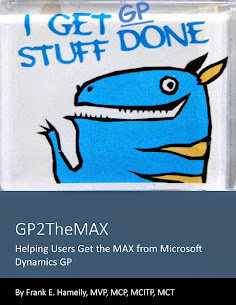 Looking for a particular 3rd party product to augment Dynamics GP, CRM, or any other Dynamics product? ISV Central provides a great searchable compilation of products for your reference and research. Visit ISV Central by clicking on their logo below. 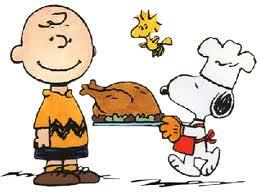 Wishing you all a safe and healthy Thanksgiving holiday!